90s Marvel Cartoons: The Original MCU? 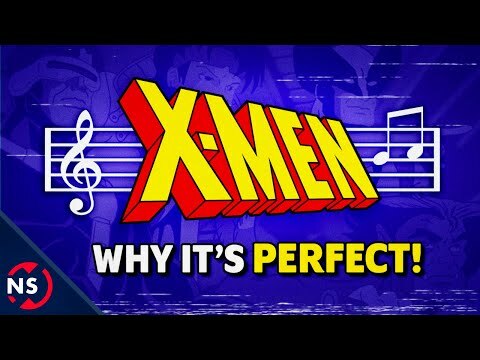 X-Men: The Animated Series debuted over 25 years ago, yet it still remains one of the most beliebt Cartoons featuring comic book characters all time. In fact, it may be one of the most beliebt Cartoons of all time, period. Watch every episode of X-Men: The Animated Series. 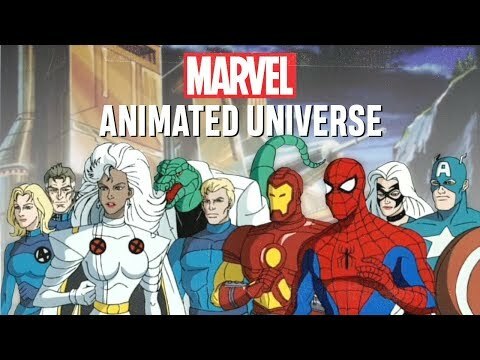 a video Wurde hinzugefügt: 90s Marvel Cartoons: The Original MCU? Which two Women of X are at the mall when Jubilee is attacked in Night of the Sentinels- part 1?